Calling all Peppermint Cookie fans! 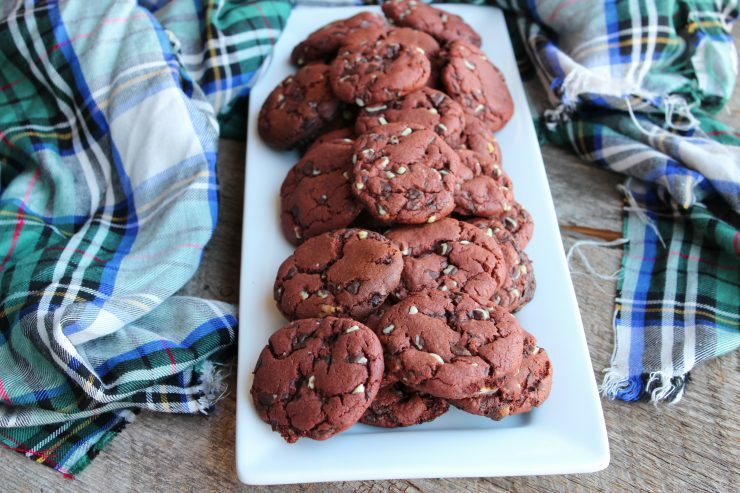 These Chewy Chocolate Peppermint Cookies are so chewy, so decadent and so delicious! Oh, and did I mention they are SO easy to make! 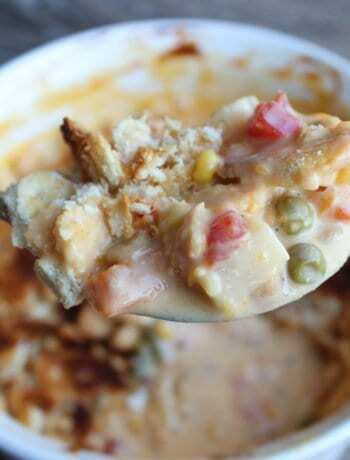 This is another recipe you can get your kiddos to help out on! If you love chocolate and peppermint together (and I realize not everyone does, that’s okay, I still love y’all too!) you will absolutely die over how easy and fabulous these cookies are. This recipe makes 50 (YES, I said 50!) cookies so plan to package some of these up to share, gift, or take to a party! If you choose to keep them all for yourself I won’t judge you though. 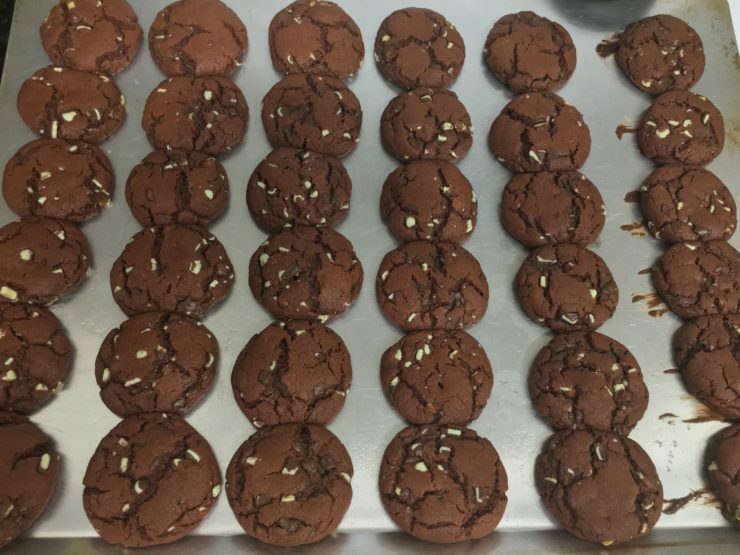 I totally get the Chewy Chocolate Peppermint Cookies addiction. Believe me, it’s a real thing! These Chocolate Peppermint Cookies bring back some special memories of Christmas past when I was a kid. Every year, my mom would put a giant candy cane in my stocking and usually include one of my favorite candies – Hershey’s Chocolate Kisses. We always opened our stockings on Christmas Eve night and made cookies for Santa; sometimes we made gingerbread houses too! We played Christmas music, sang along at the top of our lungs, and eagerly awaited the upcoming day: Christmas morning. 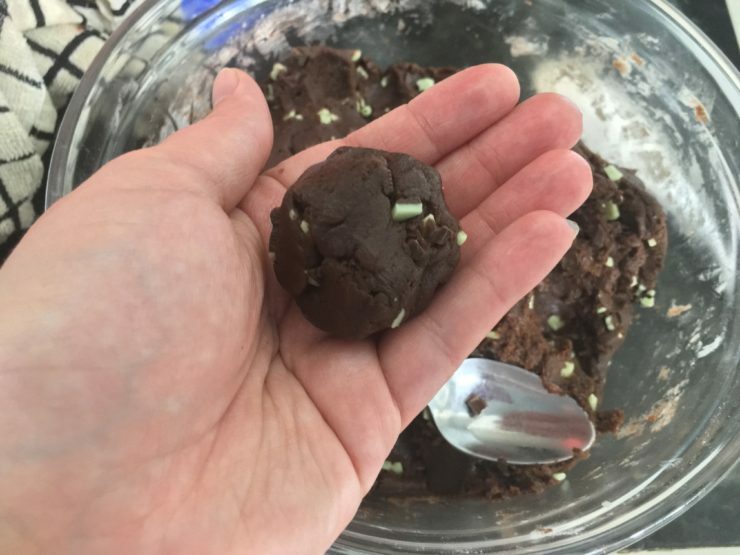 With this Chewy Chocolate Peppermint Cookie recipe I’ve taken the flavors of the two candies I loved as a child and combined them for a memorable, easy, Christmas treat. Something about chocolate and peppermint combined just screams “Christmas” to me! Isn’t it amazing how the smells and flavors of certain foods bring back so many memories? That’s one reason I love to cook and share my recipes with you so much – I love the sharing of special memories and moments and the food is an added side benefit. 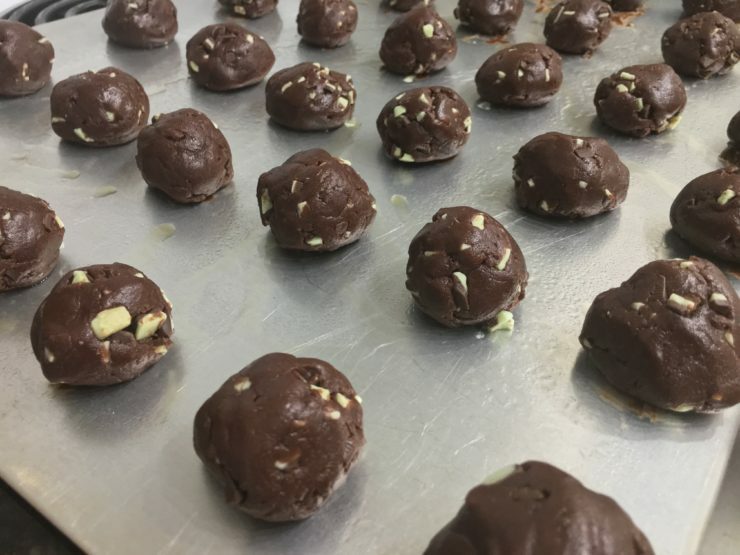 When I taste these Andes Mint Chocolate Cookies, I taste the chill of freshly fallen snow, the crisp winter wind as it whips my golden hair around my face, and the warmth of my Granny’s kitchen. I taste the love of my family, the anticipation of Christmas surprises, and the crunch of Oklahoma sleet packed under my sturdy rain boots. When I think of Christmas, I think about memories, both joyful and heartbreaking, I think about laughter and sorrow, and I think about these Chewy Chocolate Peppermint Cookies. Let’s jump right into making these Peppermint Cookies. First off, you’ll need to preheat your oven to 375F. 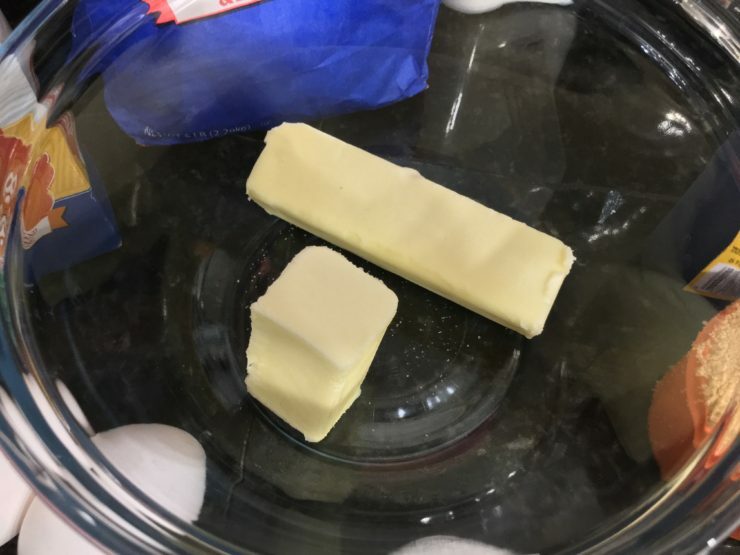 Place 1 1/2 sticks of unsalted butter into a microwave safe mixing bowl and pop it in the microwave for 1 minute or until it is completely melted. Now that your butter is melted, add in 1/4 cup granulated white sugar and 3/4 cup of brown sugar. 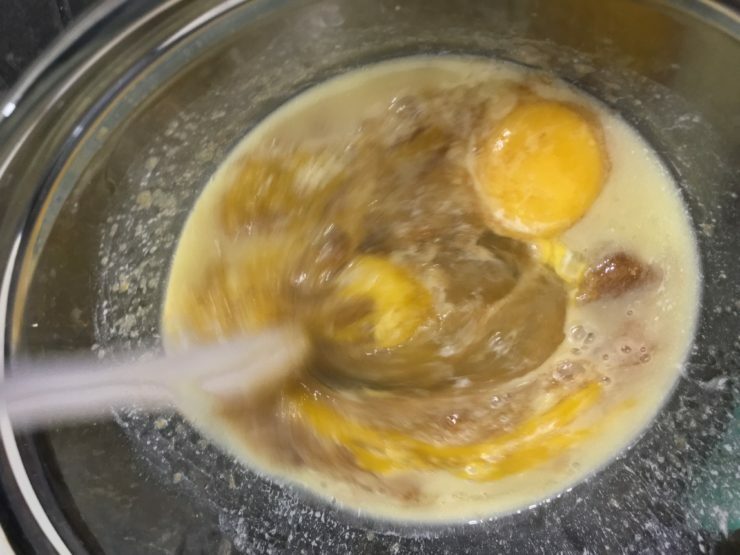 Add in two eggs and give it all a good stir until the eggs are beaten in and all ingredients are well blended. 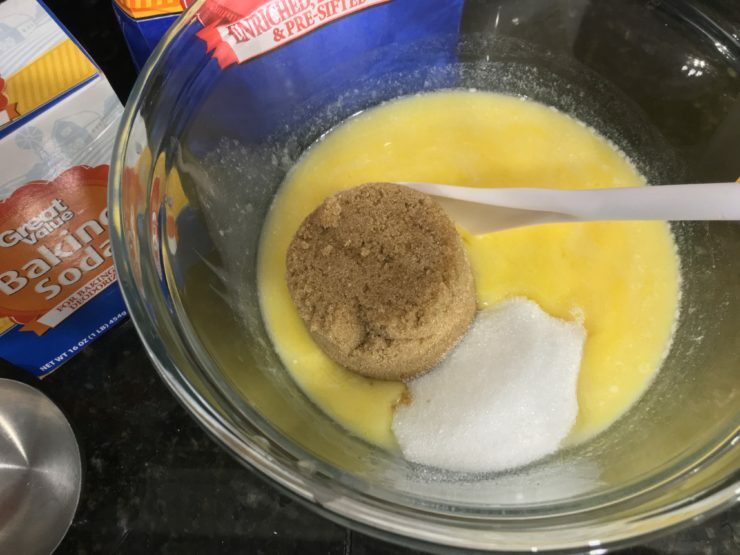 Make sure that no lumps remain from the brown sugar and that all of the ingredients are smooth. 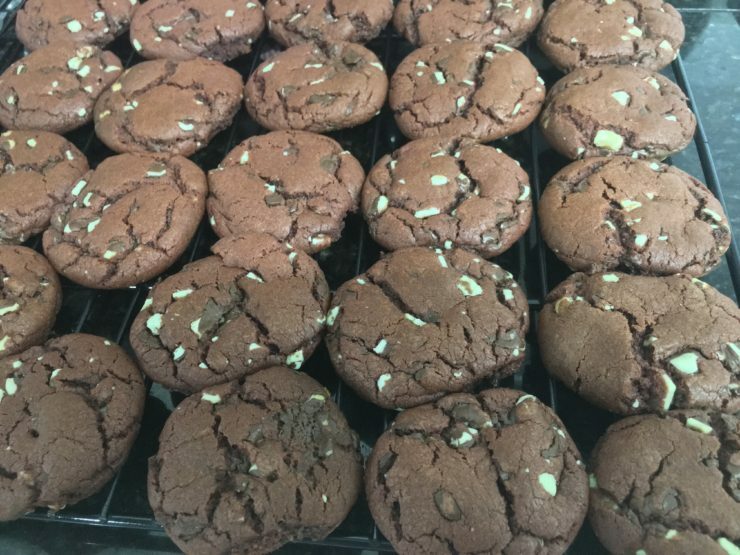 Hershey’s Chocolate Makes these Double Chocolate Cookies the Best! Now that your eggs, sugars, and butter have been well combined, add in 1 teaspoon of vanilla extract. 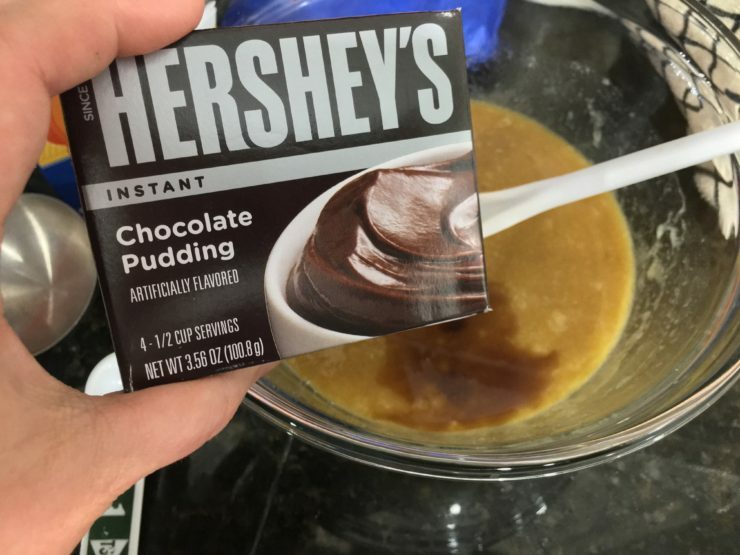 Following the vanilla extract, add in 3.56 ounces of Hershey’s Instant Chocolate Pudding. Don’t prepare the pudding – just add the dry powder into the ingredients in your mixing bowl. 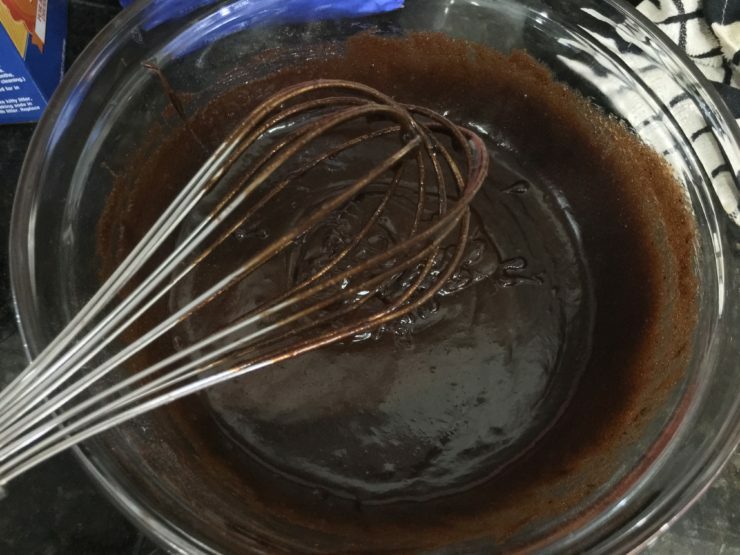 You know if a recipe calls for Hershey’s anything it’s going to be fabulous! Any other Hershey’s chocolate fans out there? 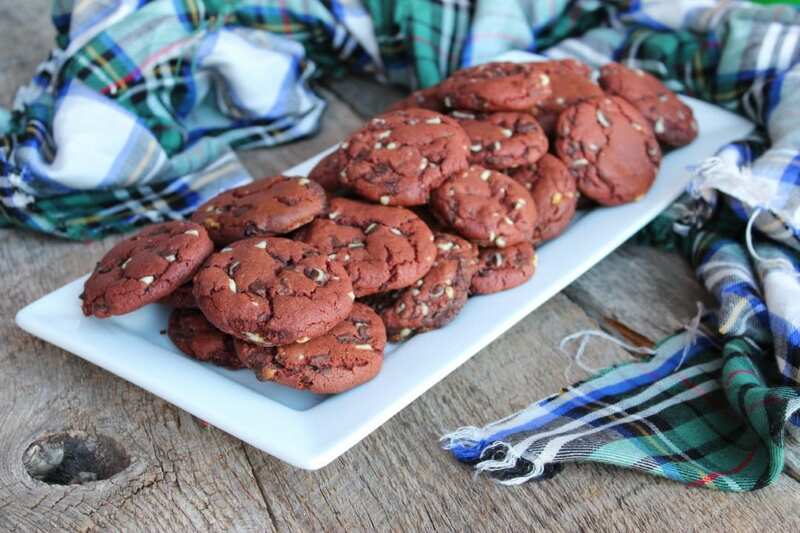 It just makes these Chewy Chocolate Peppermint Cookies so chocolaty and delicious! 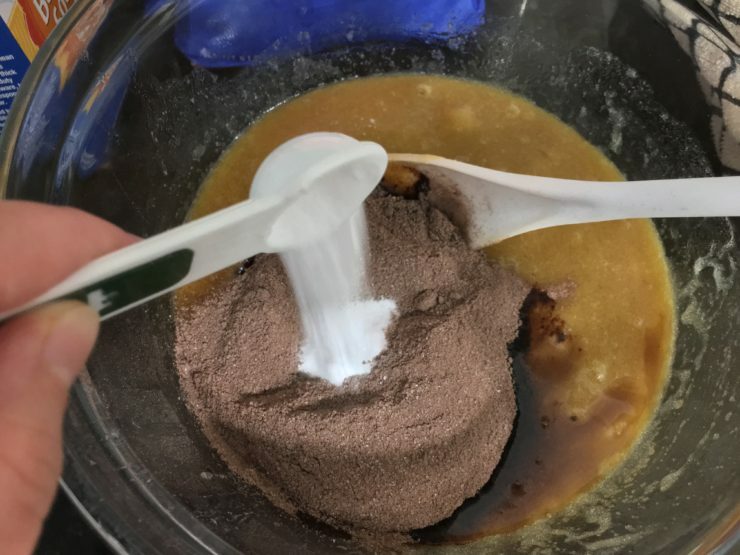 You’ve got the vanilla extract and Hershey’s Instant Pudding added to the ingredients in your mixing bowl, so now it’s time to add 1 teaspoon of baking soda. Give all of your ingredients a good stir with a spoon, then use a whisk to beat any lumps out of the mixture. You want this batter to be completely smooth with no dry pudding or baking soda lumps lurking around. Now that we’ve whisked all of those ingredients together, add the flour in 1/2 cup at a time. You’ll need 2 cups of Self-Rising flour total. 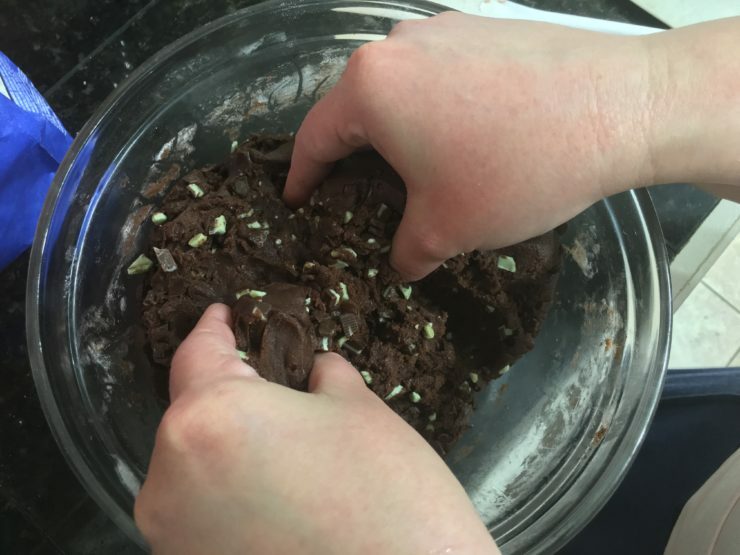 Stir, stir, stir, until the Chewy Chocolate Peppermint Cookie dough is all well mixed and very doughy. This cookie dough will be very thick and hard to stir, but that’s the way we want it! Now it’s time to add the magic ingredient for these Chewy Chocolate Peppermint Cookies – the Andes Chocolate Peppermint baking chips! You’ll need 10 ounces of Andes baking chips for this recipe. 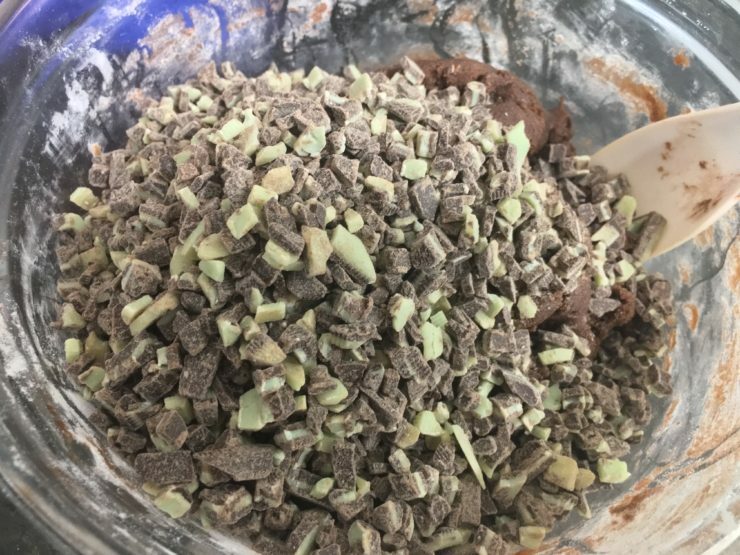 If you can’t find the baking chips you can chop up some Andes Mint Chocolate candies until you have 10 ounces worth. Fold in the Andes chocolate peppermint chocolate bits. I like to do this with my hands because I’m able to get the chocolate chunks into the dough more evenly and it’s just easier. This is the part your kiddos will love the most! It’s like playing with play-doh! Just make sure you wash their hands (or yours) really well before doing this. Tis the season for colds and sniffles so it’s important (as always) to make sure your hands are extra clean when touching food. 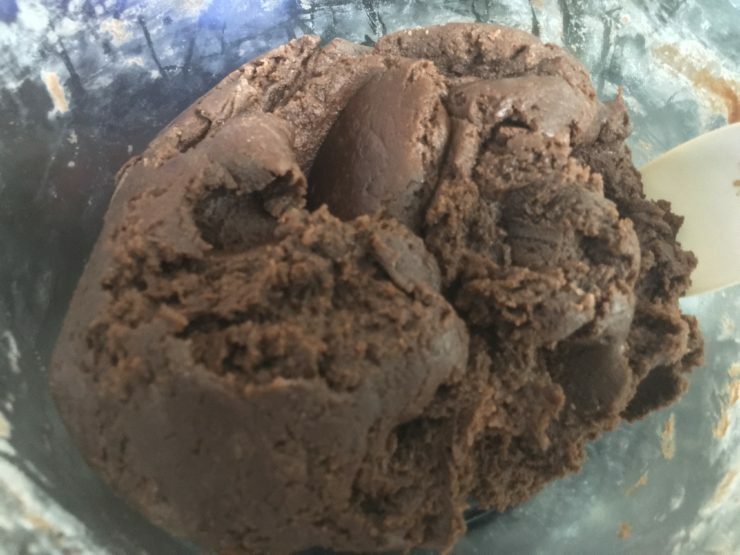 Now that the chocolate peppermint baking chips have been folded into the dough, the dough for your Chewy Chocolate Peppermint Cookies is ready to go! Scoop the dough up by teaspoonful and roll into balls between both of your hands. It’s important to note here that I’m using an actual teaspoon – not a measuring spoon. I also didn’t level off the teaspoon so it is a slightly heaping teaspoon full that I’m using to shape the dough for these cookies. Spray your cookie sheet with nonstick cooking spray, then place the balls of dough onto the cookie sheet in rows. 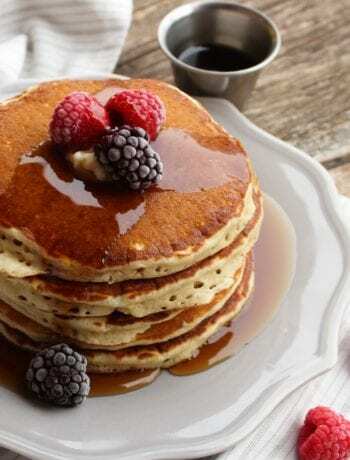 You may have to cook these in batches since this recipe makes a little over 4 dozen. Even with a large cookie sheet like I used you will still probably not be able to get all of these cookies on the same sheet together. You’ll also want to make sure you’re spacing the cookies out some on the cookie sheet since they will spread out as they cook. Pop these morsels into the oven and bake at 375F for 9 minutes. After the cooking time is complete, if you’re unsure about whether or not your cookies are done, insert a toothpick into the middle of a few of them. If the toothpick comes away without any wet cookie dough on it, they are finished and ready to be removed from the oven. The Finished Product: Christmas Cookies for Everyone! When the cooking time is complete, carefully remove these cookies from the oven and set them in a safe place away from little fingers. Now that the cookies have finished baking, transfer them immediately to a cooling rack and allow to cool. Be careful because these cookies and the pan will be extremely hot! 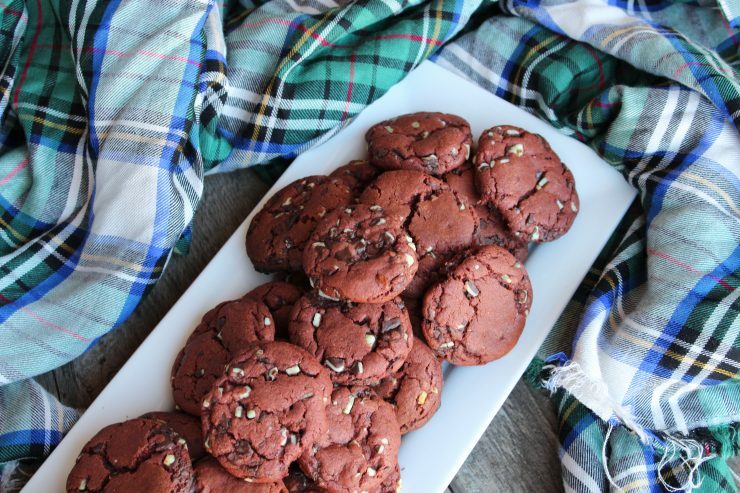 Sharing these Chewy Chocolate Peppermint Cookies will Spread Christmas Cheer! The only thing better than having delicious, fresh-out-of-the-oven cookies for yourself is sharing them with a friend! I often bake cookies to share with friends and family around the Holiday’s, just to spread Christmas joy and let them know I’m thinking about them. You would be surprised at how something as simple as a Christmas Cookie can really brighten someone’s day! I encourage you to not only spread love and light to those you know this year, but also reach out to someone you may not know. Reaching out to a co-worker, a neighbor, your post master, or an individual with no home or family will not only bless you, but it will bless them as well. I love this time of year the most because it allows us to share love and hospitality with those who may be hurting or suffering in silence. I hope you have a wonderful Christmas and a blessed Holiday Season! As always, thank you so much for stopping by my kitchen today and baking with me. I appreciate you being here and I hope you will come back soon for another visit! 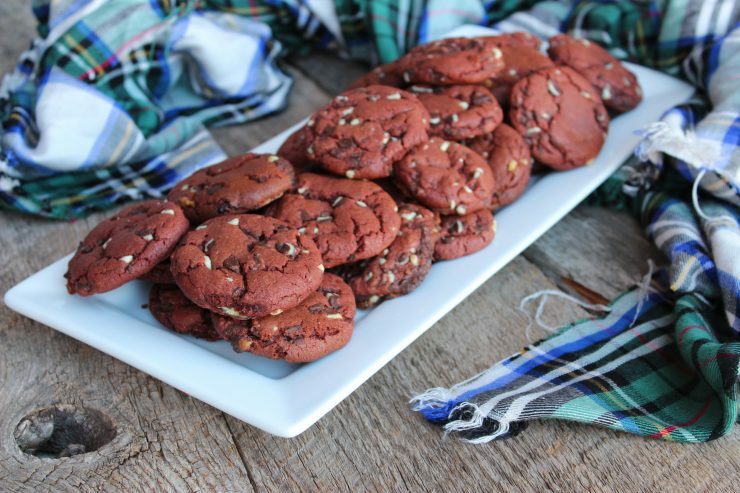 A decadent, chewy cookie with Hershey's Chocolate and Andes Peppermint Chocolate chips. Preheat the oven to 375F and spray a large cookie sheet with nonstick spray. In a large bowl, heat the butter in the microwave for 1 1/2 minutes or until completely melted. 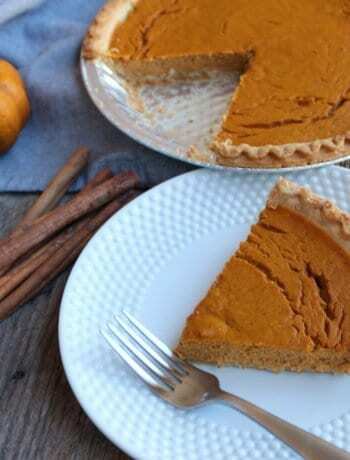 Stir in both sugars, baking soda, eggs, and vanilla extract until well blended and smooth. Stir in the instant pudding mix and whisk to remove any lumps. Stir the flour in, 1/2 cup at a time. 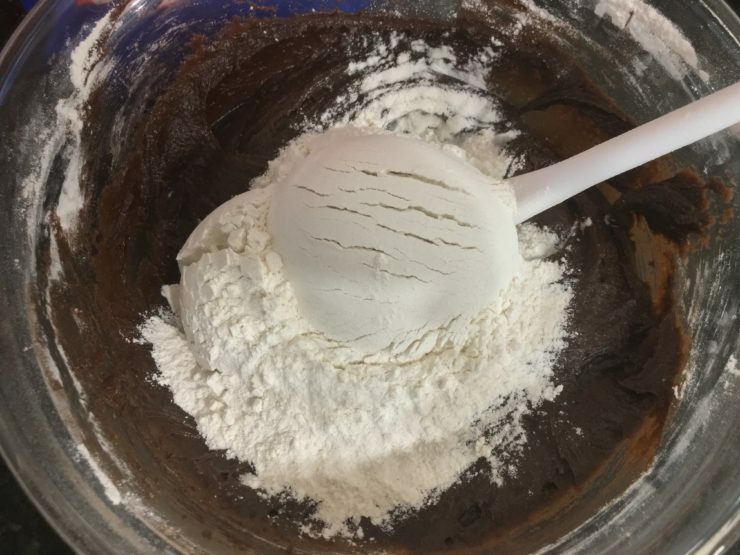 Stir until no lumps remain and the flour is well blended into the other ingredients. This dough will be really thick! Fold the Andes baking chips in by hand until well combined with the dough. Scoop dough by teaspoons full into your hand and roll into a ball between both hands. 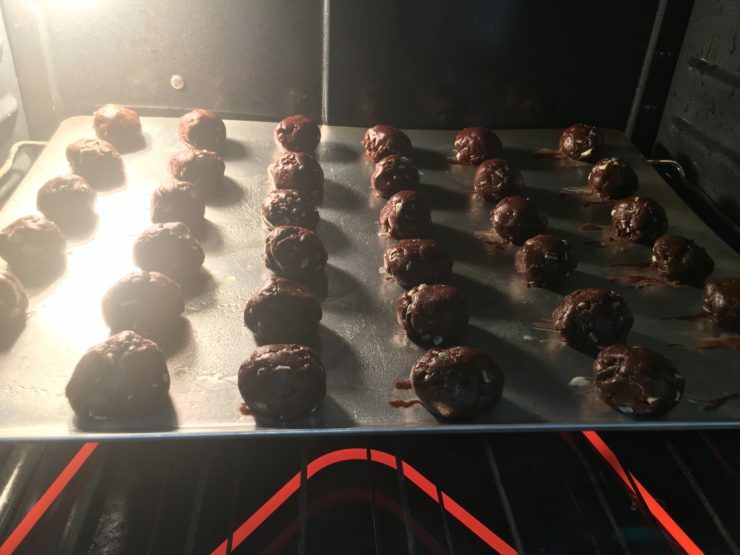 Place balls of dough onto the greased cookie sheet and bake for 9 minutes or until a toothpick inserted comes out clean. Move immediately onto a cooling rack and allow to cool before serving or packaging. NOTE: I used a regular teaspoon to shape these cookies - not a measuring spoon. The teaspoon was slightly heaping and not leveled off. These are beautiful! Thanks for sharing at the What’s for Dinner party – hope your week is great! Would love to see these at our Great Cookie Exchange too! What a perfectly delicious cookie, perfect for the holidays! Thank you so much! We really love them! 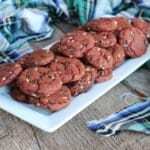 I love the chocolate and peppermint combination for these awesome cookies! Hope you are having a good week and thanks so much for sharing with us at Full Plate Thursday! We do too! Such a great combination!